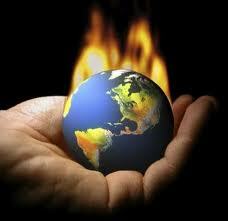 International Youth Day Coming Date will coming on 12 August 2012 Sunday. 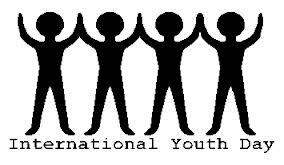 The General Assembly of United Nations for the Year 2000 and beyond Adopted to celebrate 12th Of August every year as the “International Youth Day” to mark the contribution of youth in society. It was long felt that that there are three basic elements of sustainability in the society: Enviornment, economy and Society. They not only interact but also overlap in their functioning.A global sense of Social Responsibility is a must to a developed society. 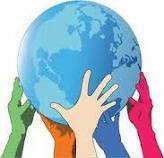 In the development of a society as a whole the role and responsibility of Youth is inseparable. This day is an opportunity for governments and other organizations to attract youth .It is indeed an awareness day initiated by United nations. As described by the United nations , youth is a generation that refers to the age-group of 11 to 25 years. The people under this age are very important contributors to the growth of society. 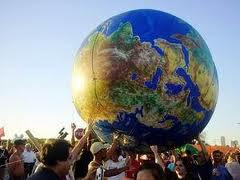 A recommendation made by the World Conference of Ministers Responsible for Youth (Lisbon, 8-12 August 1998) was backed by the General assembly of United Nations to celebrate 12th of August every year as the International Youth Day. The Assembly then recommended that this day should include various public meetings, gatherings, and activities to spread more awareness among youth towards their roles, responsibilities and energy they possess to sustain growth in the society. 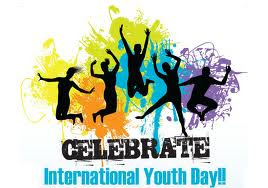 In 1999, in its resolution 54/120, the General Assembly endorsed the recommendation made by the World Conference of Ministers Responsible for Youth (Lisbon, 8-12 August 1998) that 12 August be declared International Youth Day. The Assembly recommended that public information activities be organized to support the Day as a way to promote better awareness of the World Programme of Action for Youth, adopted by the General Assembly in 1995 (resolution 50/81). 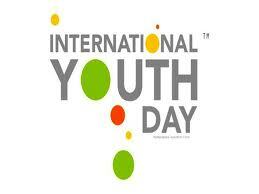 International Youth Day is commemorated every year on 12 August. The Programme on Youth selects a theme for the day in consultation with youth organizations, the Department of Public Information and other UN system offices and agencies. It also organizes a commemoration of the Day at United Nations Headquarters in New York. The Programme encourages youth around the world to organize activities to raise awareness about the situation of youth in their country. Youth are encouraged to send in a description of their planned activities to . The most creative activities are featured on the Programme’s website to provide a sense of how International Youth Day is being commemorated around the world and to encourage other youth to take action. rotay huay kehti hay jawani mujh ko ..